Fitness Fanatics is a fitness and healthy eating group that runs at Norfolk Lodge on a Thursday evening at 6:30pm-8.00pm. The group explores a wide variety of fitness activities including clubbercise, dance, sports, circuit training plus much more. Two experienced fitness instructors run the group. The group costs £6.00 per session which can be paid on attendance, via monthly invoice or in a block payment. For more information or to join the group please contact us. 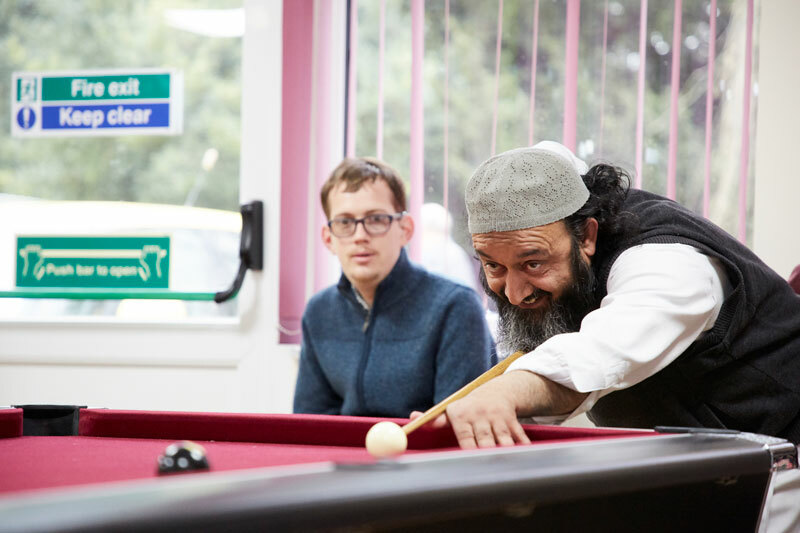 Sheffield Mencap & Gateway are working in partnership with the World Governing Body to provide a snooker programme for adults with learning disabilities. The programme runs on Tuesday evenings at 5:30pm to 6:30pm and is based at Norfolk Lodge. An experienced staff member runs the group. The group costs £1.00 per session which can be paid on attendance. For more information or to join the group please contact us. 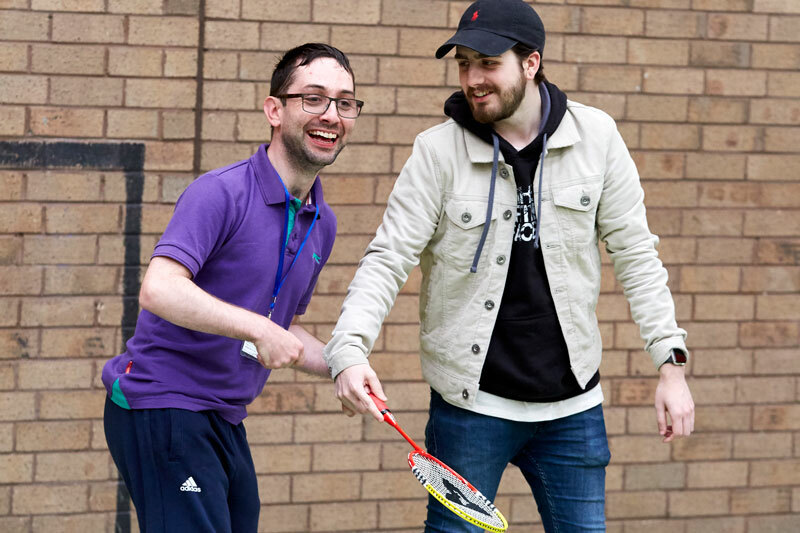 Sheffield Mencap & Gateway currently run a non-invoiced cricket group for adults with a learning disability on Wednesday evenings. There are two sessions one at 4.00pm to 5.00pm and another at 6.00pm-7.00pm. A professional Yorkshire Cricket coach runs the sessions. There is the option to play table cricket. 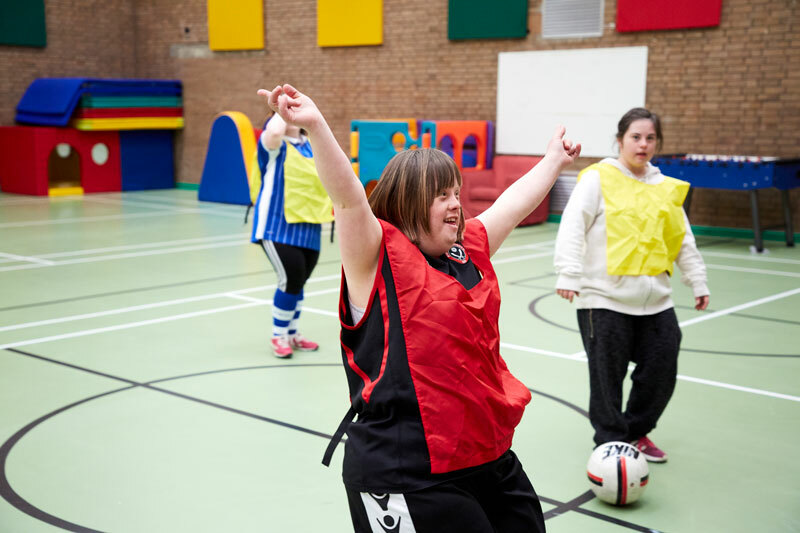 Lady’s football is aimed at adult females with a learning disability. The team meet at Norfolk Lodge on Monday evenings at 5:30pm to 6:30pm. The team is currently recruiting and is in the early stages of training. An experienced and enthusiastic female coach runs training. 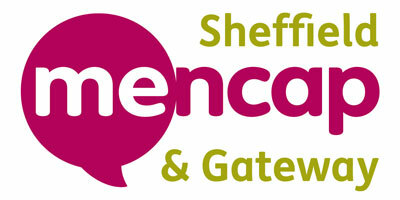 Sheffield Mencap & Gateway currently run two men’s football teams. Both teams play in the Sheffield Hallamshire Ability Counts League. 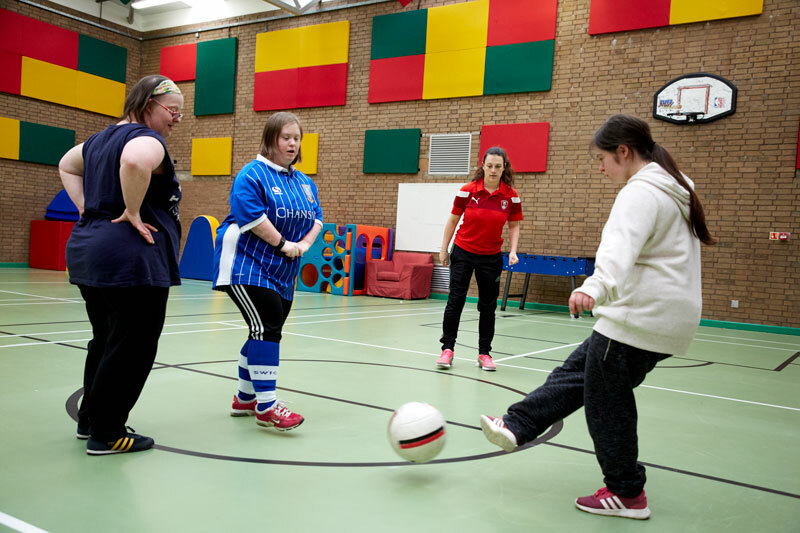 The teams train once a month at Sheffield Goals on the third Wednesday of each month. They also play their fixtures on Sunday’s throughout the year. Men’s football costs an annual fee of £65.00. If you would like more information or to join the team please contact us.